After nearly two years in space, one of the US Air Force’s biggest mysteries may be returning to Earth. The Air Force has denied that rumors that its X-37B spaceplane, whose mission is classified, will be landing at Florida’s Kennedy Space Center in the near future. The experimental X-37B spaceplane was scheduled to return to Earth, according to space news outlet NASA Spaceflight. Despite its name, NASA Spaceflight is not affiliated with the US space agency but they are seen as a reputable source for independent news on the subject. The Air Force claimed that there was no landing planned, merely a test. "The X-37 is still on-orbit. The program is conducting a regularly scheduled exercise this week," the Air Force wrote in an email to the press. Previous X-37Bs have landed in California, not Florida. The actual purpose of the X-37B is classified, and naturally that has led to significantly more attention being paid to it, as governments, media outlets, and even private citizens try to discern the purpose of these intriguing spaceplanes. The X-37 was originally developed by NASA in 1999 as a reusable space vehicle that can launch into orbit and then return. In 2006, the Air Force announced their development of a variant, the X-37B. Most of the project's activities have been secret since then. The Air Force officially describes the spacecraft as "an experimental test program to demonstrate technologies for a reliable, reusable, unmanned space test platform for the U.S. Air Force." 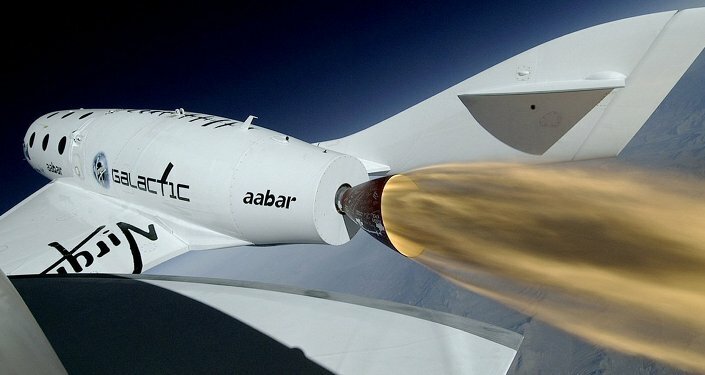 Speculation around the spaceplane's purpose has included a space-based weapons system (which the Pentagon denies), a spy satellite (also rebuked by the Air Force), or a test vehicle for reconnaissance and spy sensors. The current mission has seen some of its contents disclosed to the public. NASA has a materials experiment onboard, while nonprofit group The Planetary Society has a solar-sail demo. The main payload remains unknown. The first X-37B launched in 2010 and spent 224 days in space. The second launched in 2011 and stayed over twice as long, at 469 days. The third launched in 2012 and spent 675 days in orbit. All three made their landings at Vandenberg Air Force Base in California. The fourth and current mission launched has already passed the third, with 640 days in space as of this writing. It is expected to return to Earth some time in 2017.